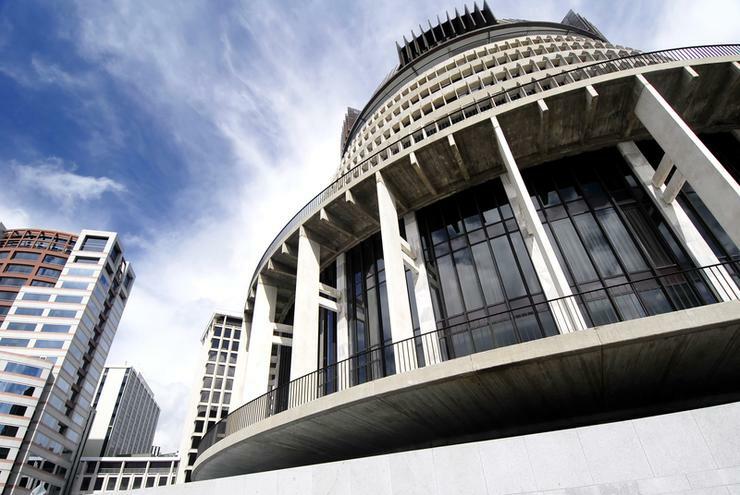 New panel will give New Zealand government agencies access to specialist expertise and services. The Department of Internal Affairs, the lead agency for government ICT, has unveiled its new ICT Security and Related Services panel. The new open panel includes 40 service providers (pdf) across five service categories and "replaces and enhances" the previous panel, DIA said in a note on its ICT.govt.nz website. Specifically, the panel is a group of industry experts contracted to provide government agencies with ICT services and advice on a range of security and privacy practices. DIA general manager Chris Webb said agencies today are operating in a security conscious environment. "The new panel gives agencies greater flexibility in engaging with the security service provider community to help agencies better understand and reduce their risk profile," he said. Webb said the panel is open to allow it to be regularly updated through a Request for Proposal (RFP) process giving new service providers the opportunity to join the panel and existing providers to apply for additional categories.